Jining hongshan trading co. Ltd. is a specialized in vegetable processing export enterprises. The company has constant temperature storage capacity, processing workshop 2, advanced processing equipment and cleaning equipment.In recent years, the company from the development of various vegetable base began to close the raw materials.Mainly engaged in Ginger, Garlic potatoes, carrots, cabbage, red star apple, fresh red Fuji, the production of vegetables processing, exports more than a dozen varieties.The company has more than ten years of experience in processing vegetables, based on local resource advantages, expanding the market, internal management, strengthening services.Always put "product quality and company credit" in the first place, abide by business ethics, customer first.The company aims to be "honest, sincere, quality survival, small profit win", and to reach new and old customers at home and abroad. Company leaders and all the staff on the basis of equality and mutual benefit with domestic and foreign businessmen wholeheartedly cooperation, and seek common development. 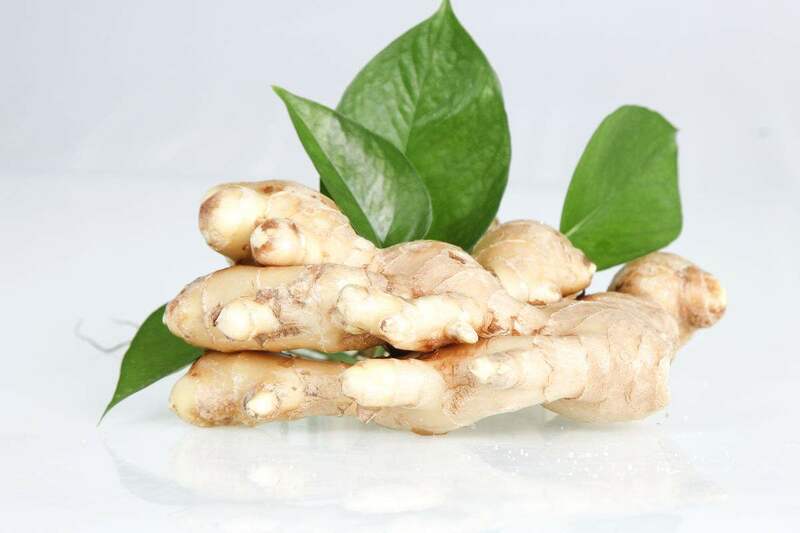 Looking for ideal Keep Fresh And Spicy Ginger Manufacturer & supplier ? We have a wide selection at great prices to help you get creative. All the Green Fresh Ginger are quality guaranteed. 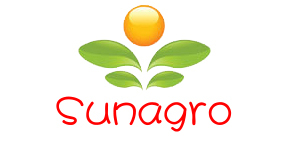 We are China Origin Factory of Green Fresh Ginger Without Pollution. If you have any question, please feel free to contact us.